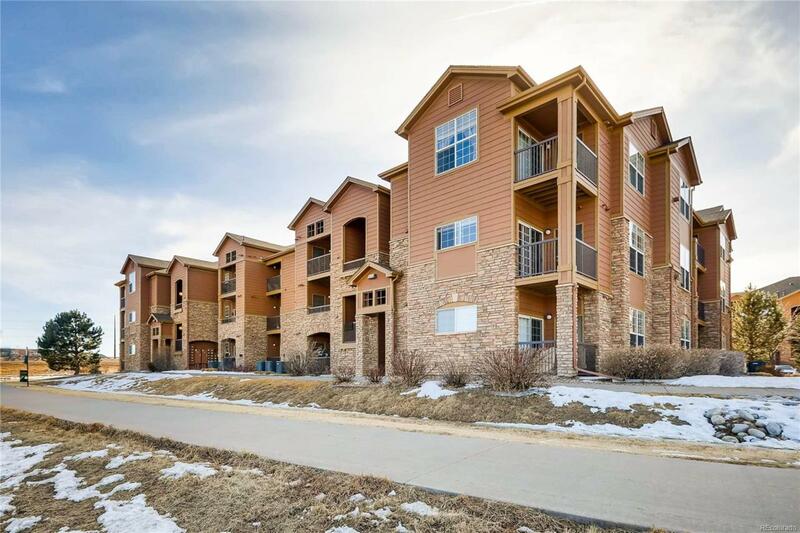 Great location, like new ~ ground floor condo with kitchen appliances including refrigerator, washer & dryer. You will enjoy the two (2) lovely private patios and close proximity to the clubhouse, pool & walking trails. The cozy interior offers granite tile, newer carpeting, two (2) walk-in closets, one (1) storage room and gas fireplace. The pride of ownership is evident here!